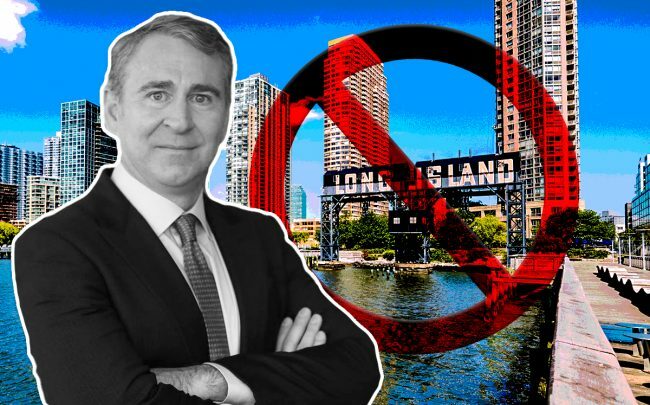 Ken Griffin, the billionaire CEO of Citadel, considered uprooting the Chicago-based hedge fund and moving to New York — until the backlash against Amazon’s plans for a new campus in Long Island City. Griffin began to mull a new home for his $29 billion company in January, after he spent a record $238 million to buy a penthouse at 220 Central Park South in Manhattan. Griffin visits the city about once a week, he said. He already had grabbed the record for the priciest home in Chicago in 2017, when he paid $59 million for a four-story penthouse at the top of JDL Development’s No. 9 Walton. Citadel’s offices anchor the 1.5 million-square-foot Citadel Center at 131 South Dearborn Street in Chicago’s Loop.